Since Silversea Cruises was founded in 1994, it has developed into one of the world’s leading cruise lines, with nine luxury ships so far, sailing to over 900 destinations. In the last ten years – through the company called Silversea Expedition – the line has made a name for itself as a central player in expeditions to exotic and adventurous destinations such as the Galapagos and the Antarctic. 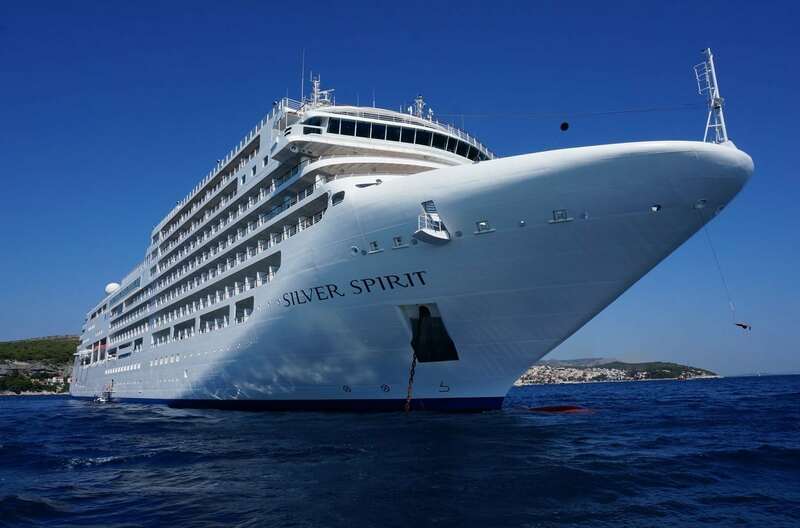 To provide the most dedicated and exclusive services for its guests, the Silver Cloud was refurbished in 2017 and restructured from a classic luxury cruise ship to the robust expedition cruise ship which it is today. 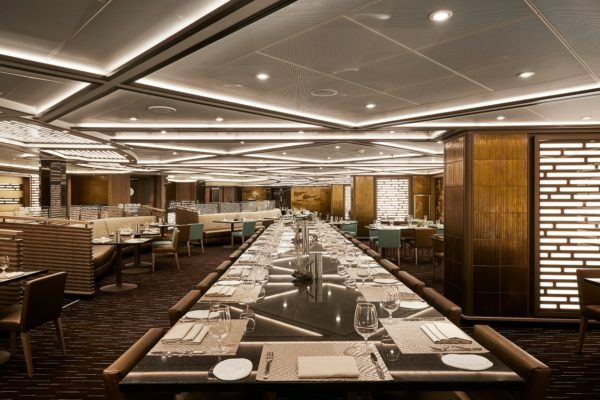 This makes it the first cruise ship to be specially rebuilt and equipped for sailing in icy waters. Silver Cloud is the perfect combination of classic luxury and expedition cruising – with a blend of power, flexibility and elegance. 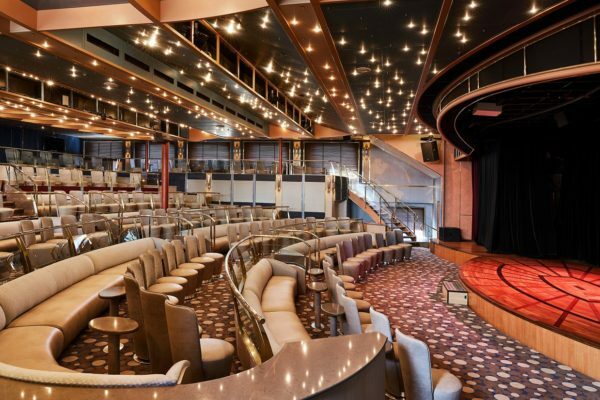 There is a fantastic pool that makes the ship ideal for sailing to the Caribbean, but it is also equipped for expedition cruises to the Antarctic. 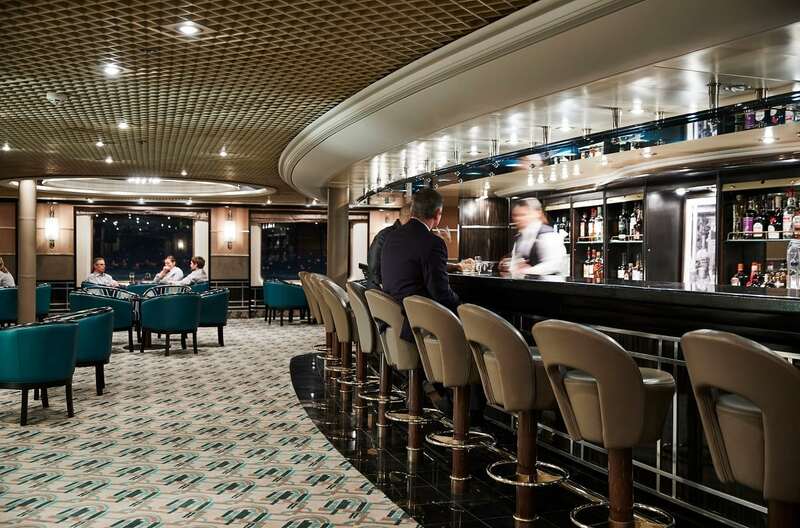 Silver Cloud has five restaurants, balcony suites and butler service, offering luxury rarely seen on ships sailing in the polar regions. 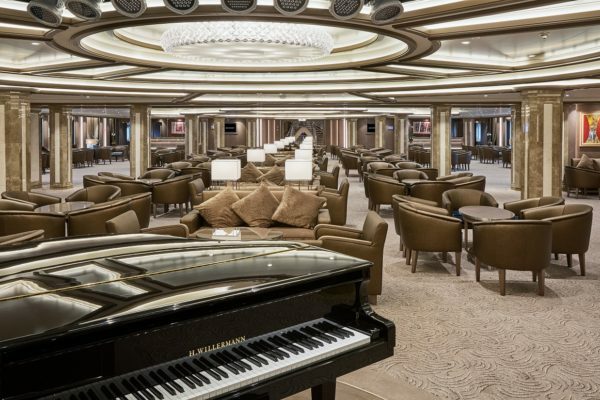 Silversea expects the whole of the cruise industry, not just the expedition cruise sector, to expand in 2018. Silversea Cruises focuses constantly on developing and enhancing the cruise experience for their guests. 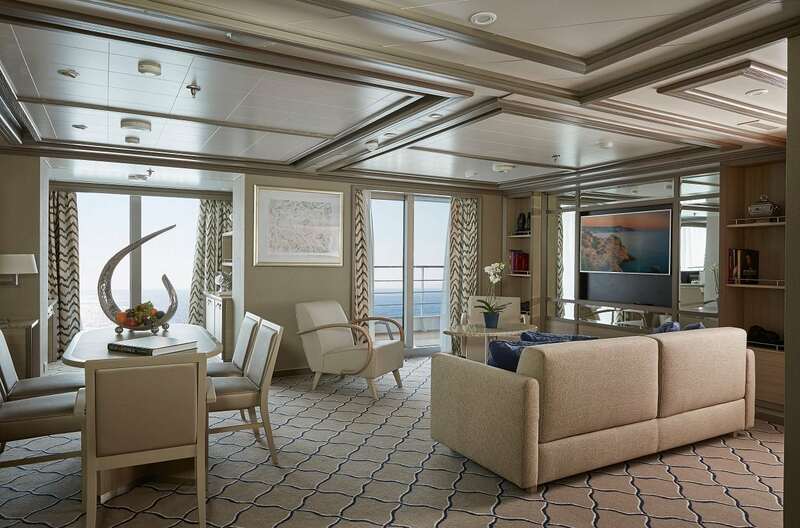 Silver Muse was launched in 2017, giving new meaning to the concept of ultra-luxury ocean travel. 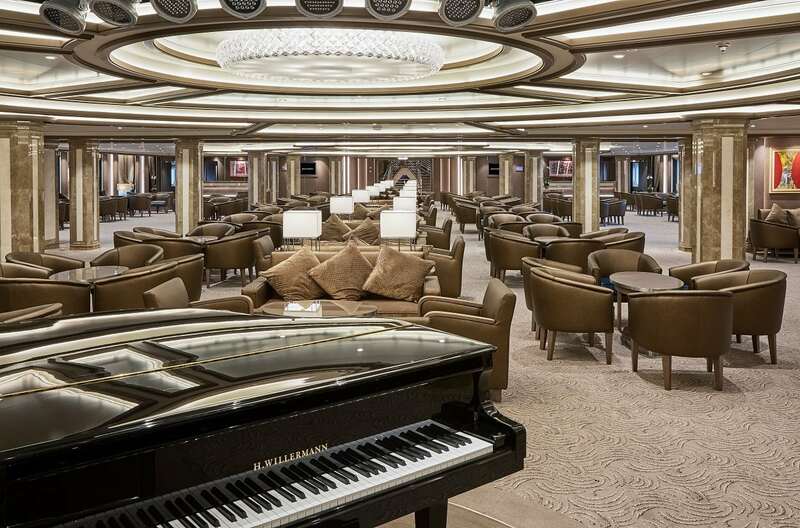 The ship accommodates 596 passengers, and the exclusively intimate atmosphere on board is combined with extra large suites and uncompromising quality, with service provided by as many as 411 crew members. At the beginning of 2018, following on from the guests’ experiences on the new Silver Muse, Silversea started an extensive refurbishment and reconstruction of Silver Spirit: a new section adding no less than 15 metres is being inserted into the ship. 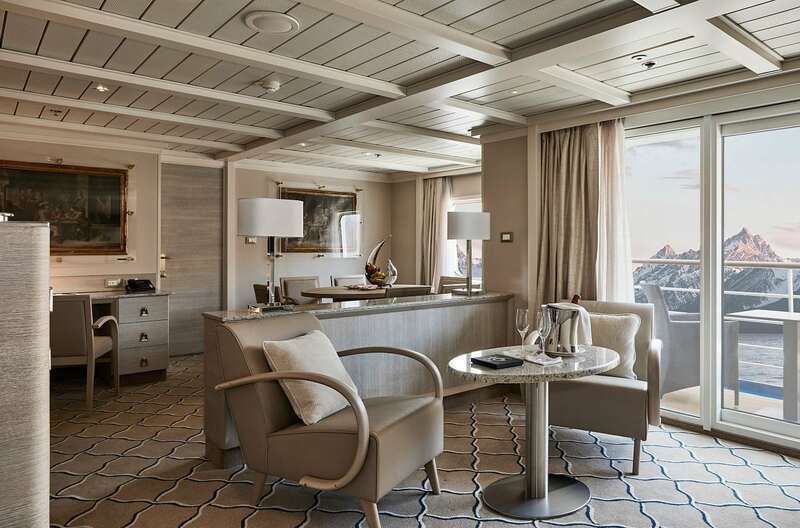 The extension adds six additional Silver Suites, 26 Veranda Suites and two Panorama Suites to the ship. 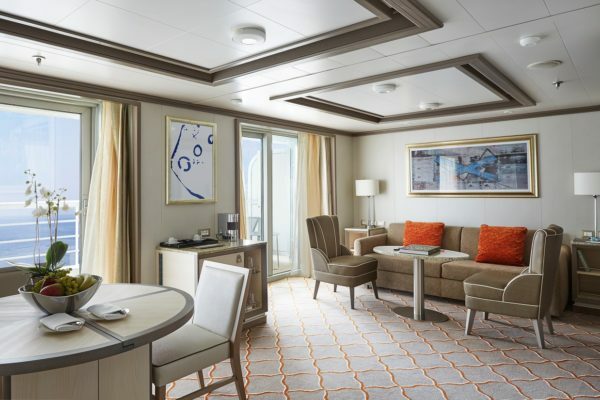 The interior design of the ship plays a vital part in the guests’ overall experience of their cruise. 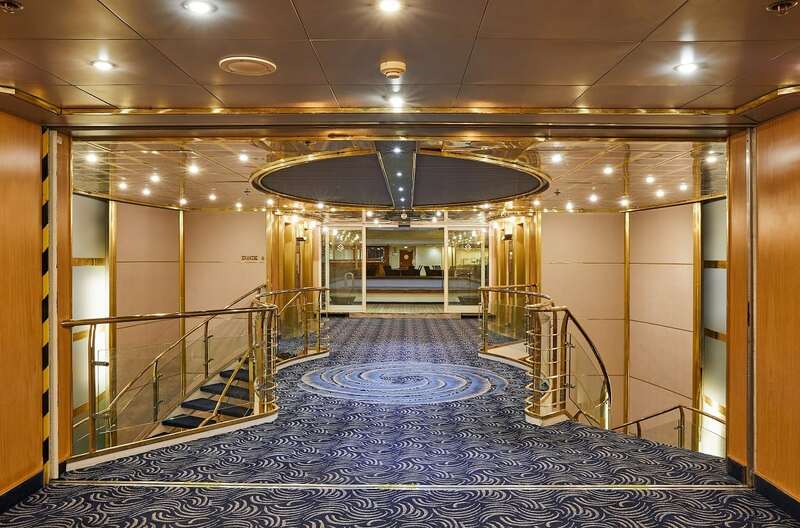 Working together with GEM Architects, Dansk Wilton has supplied many different carpet designs to match the comfortable and harmonious colours in the rest of the ship. The palette and variations in the patterns on Silver Muse function so well that they have been repeated on Silver Cloud and Silver Spirit. Silversea has even decided that they will form the basis for future refurbishments and new ships. “I have been working with Dansk Wilton now for about 20 years including 10 years at Regent and now at Silversea, and I have to say that since the beginning I have been impressed with service, quality of carpet and over the last 10 years or so their new technology making the process faster and more flexible for the client (us). Kudos to Dansk Wilton – well done thus far”. Andre Nordseth, SVP Hotel Operations, Silversea Cruises. 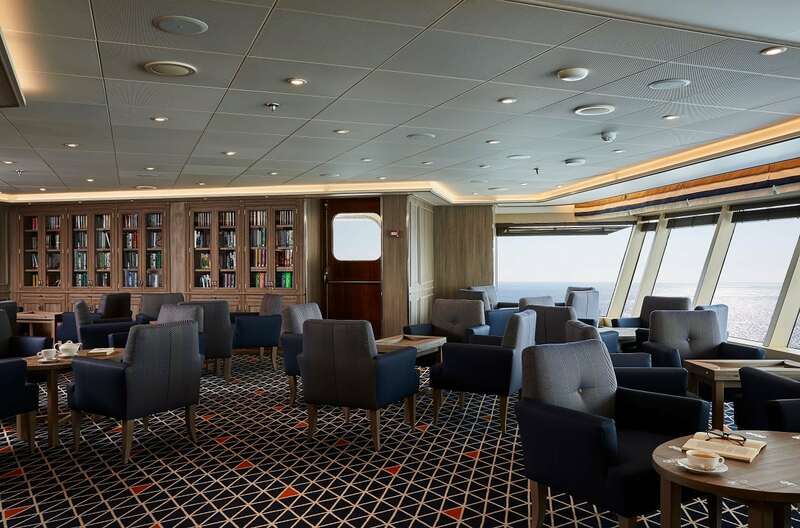 Dansk Wilton has supplied Axminster and Colortec carpet solutions for both public areas and suites on board all three Silversea ships. 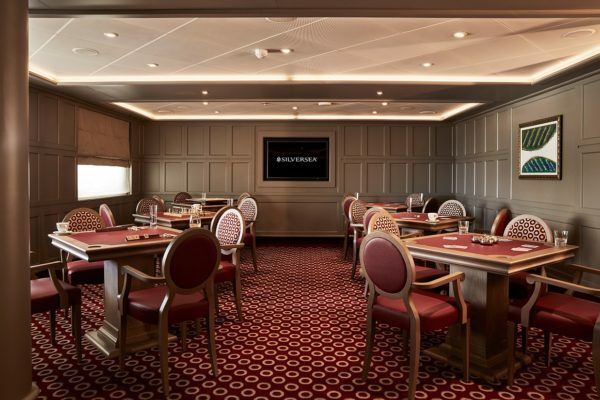 Silversea Cruises: Silver Cloud Expedition (renovation), Silver Muse (new build) and Silver Spirit (extention). 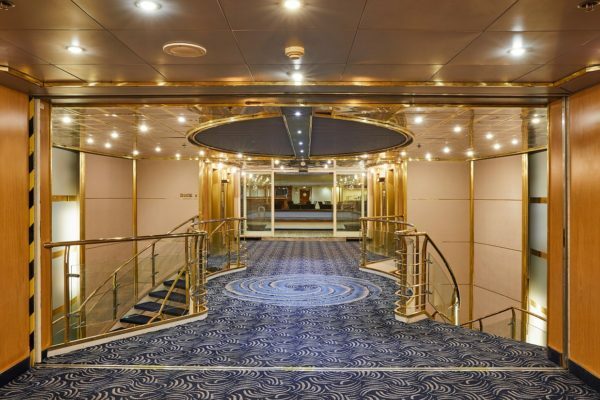 Dansk Wilton delivered custom designed Colortec and Axminster carpet solutions for public areas and Colortec carpet solutions for suites and cabins. Public areas: DW Contract Axminster 1700 g/m2 and DW Contract Colortec 1700 g/m2 with integrated felt backing. Suites and cabins: DW Contract Colortec 1300 g/m2 with integrated felt backing.